Lenders want to give you a mortgage, but they also want to minimize their own risk. The easiest way to retard risk is by using your credit scores to make lending decisions. 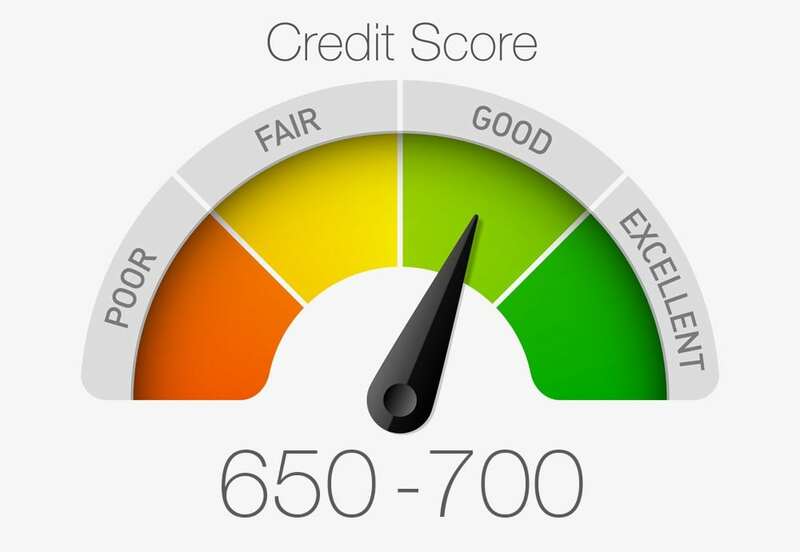 Credit scores are compiled separately by three consumer reporting agencies — Equifax, Experian, and Trans Union. These credit reporting bureaus calculate scores differently, and base their scores on information that may differ from other bureaus. Equifax Beacon 5.0 Facta: scores range from 334 to 818. Experian Fair Isaac V2: scores range from 320 to 844. Trans Union FICO Risk score Classic 04: scores range from 309 to 839. Your credit score is a number that reflects the information in your credit report, whether you pay your bills on time, how much you owe creditors, payoffs, and derogatory information such as liens. It also includes inquiries into your accounts from lenders, landlords, and employers. When you apply for a home loan, your application includes giving your lender permission to “pull your credit” and base the decision to lend to you and the rate of interest on the information contained in your credit scores. The higher the score, the better terms you'll receive from the lender. What if you're declined for the loan, or your lender wants to charge higher interest than you were expecting? Is there anything you can do? Yes, talk to your lender and ask for help repairing or correcting your scores. For example, you may have innocently done something that resulted in a negative score, such as closing a line of credit. Or, you may not have realized that a late payment would bring your score down as much as it has. The lender will tell you exactly what you need to do. Under federal law, you have the right to obtain a free copy of your credit report from each of the national consumer credit reporting agencies once a year. There are several sites where you can go to get your free reports including AnnualCreditReport.com or FreeCreditReport.com. If you find an error such as derogatory data that doesn't belong to you, or an account that shows the wrong balance, simply show the lender your canceled check, release of lien or other proof that the credit report is wrong. You'll also have to correct the information yourself separately with each agency, and it may take a few weeks for the agencies to record the updated information. In the meantime, work with your lender and do what he/she tells you to do to get the best rate, including paying more than the minimums, paying on time, and making sure that your debt to income is well within your ability to repay all your loans.